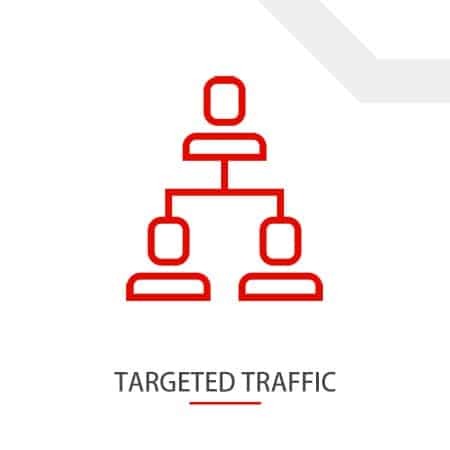 Target visitors to your websites by 300+ niches, 90+ countries to increase the chance of making sales, opt-in or downloads! This is by far our most popular option. 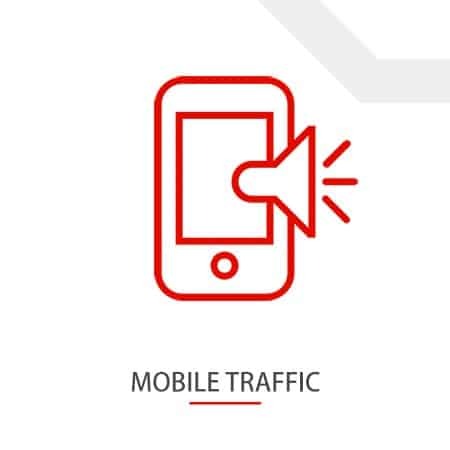 Visitors are made up of both Desktop and Mobile platforms. 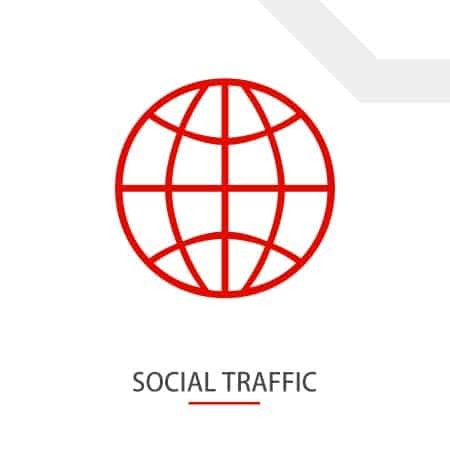 Our Targeted Website Traffic is 100% Google AdSense safe and Google Analytics friendly. 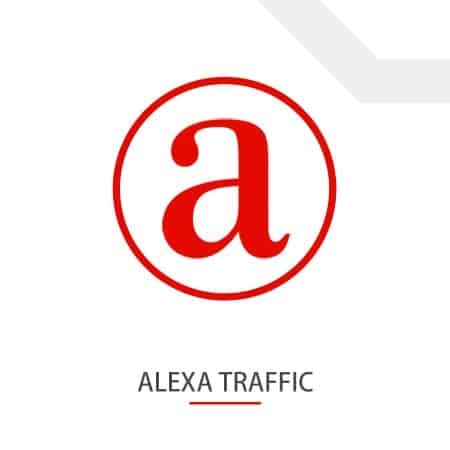 High quality real website visitors to improve your Alexa ranking.